Despite its popularity, there are several security issues related to this software. 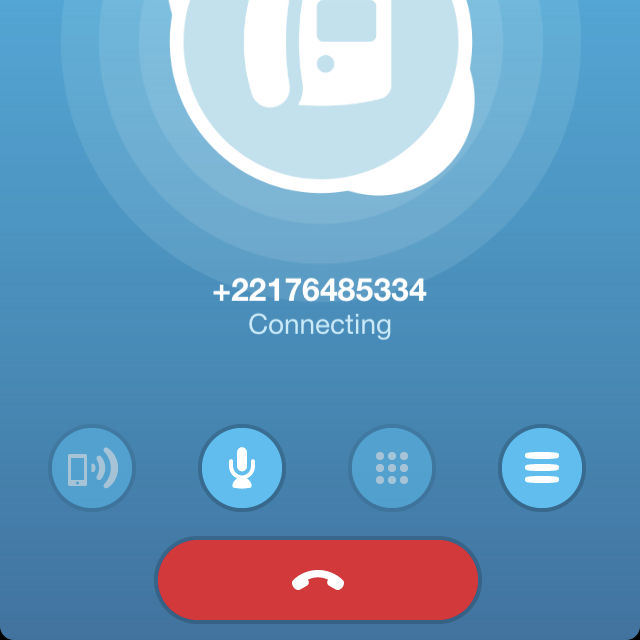 While according to Skype, it encrypts both messages and voice calls, this only happens when both sides are using Skype. Skype does not encrypt calls to phone or text sent as SMS messages. If both sides are using Skype, its encryption may make the call slightly more secure than an ordinary call over phone. But because Skype is a closed-source program, making an independent audit and evaluation of its claims about encryption impossible, it is not known how well Skype protects users and their information and communication. Governments are able to monitor conversations with, and even without, the co-operation of Skype. Free Software, such as Jitsi for voice calls and Pidgin for instant messaginge, are recommended alternatives to Skype. They are more secure, but not always as user friendly. Talking and communicating with people around the world for free.